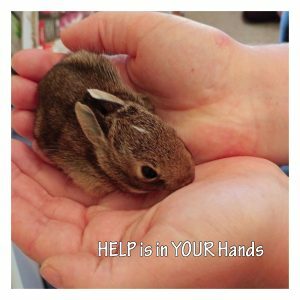 This video provides information information about the different species we care for at Procyon, and what you can do when you encounter an orphaned or injured animal. When in doubt, always call a wildlife rehabilitation centre like Procyon Wildlife. You can call us at (905) 729-0033.